The average annual cost for those with diabetes is three times than those without the condition and rising. 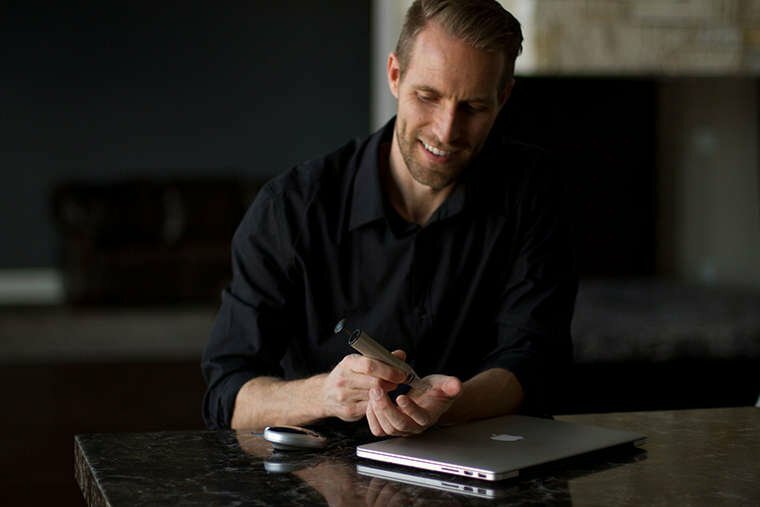 By using the Genteel Lancing Device, patients with Diabetes can eliminate the most common barriers to self-care that often reduce their health outcomes and increase healthcare costs. Health Insurance Providers can decrease hospitalizations and reduce long-term per patient medical costs, while improving patient satisfaction by providing another tool for adequate self-care. The American Diabetes Association (ADA) estimated that 4.6% of the privately insured population in the United States had been diagnosed with diabetes. In 2012, the estimated direct medical cost was at $176 billion. 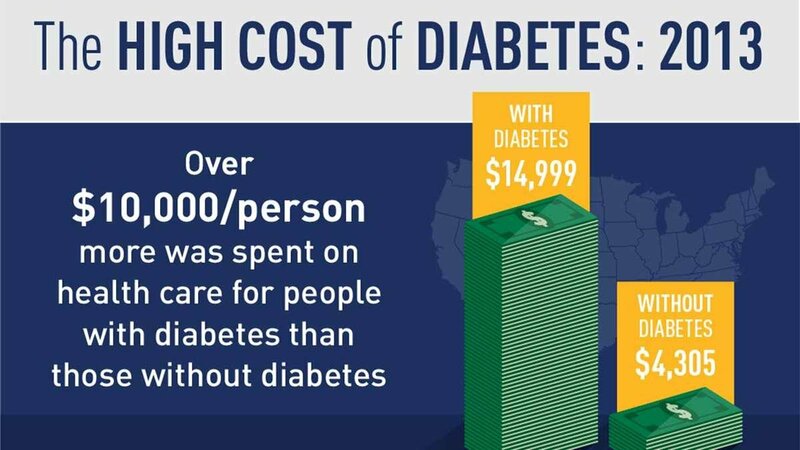 In 2013, per capita health care spending for people with diabetes was $14,999. 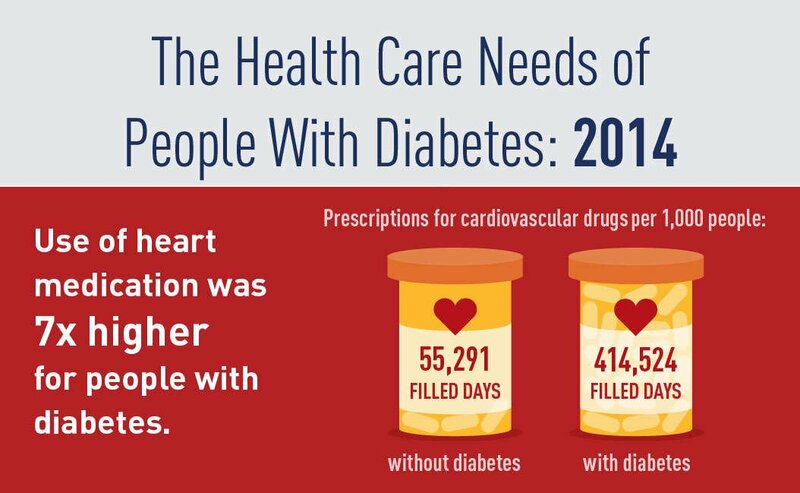 In the past two years, per capita spending for individuals with diabetes increased by 4.1%. Out of pocket expenses for patients are increasing at the same rate. The increase of people with diabetes and the costs associated is not a short term trend. Clinical studies reveal that when patients check their blood glucose more often, their A1C number improves. With Genteel, you can overcome the most common barriers for regular blood glucose testing and help patients achieve a healthy A1C number. Proper diabetes self-management is essential when striving to lower a patient’s A1C number to reduce their risk of health complications, and increase quality of life. Why Don’t Patients Test More? By minimizing these barriers to care, physicians reduce patient burnout, improve testing motivation and compliance, and enhance their patient outcomes. The Genteel® Lancing Device is a long awaited innovation for patient self-care and management of diabetes. Genteel draws a drop of blood from anywhere on the body, without the pain experienced with typical lancing devices.  Pain nerves are avoided by controlling the depth of lancet penetration, with the use of Genteel’s patented contact tips. A vacuum then draws the necessary blood droplet for testing. The Genteel® Lancing Device can play an integral part towards reducing patient population cost of care for those with diabetes, keeping patients compliant and avoiding complications. 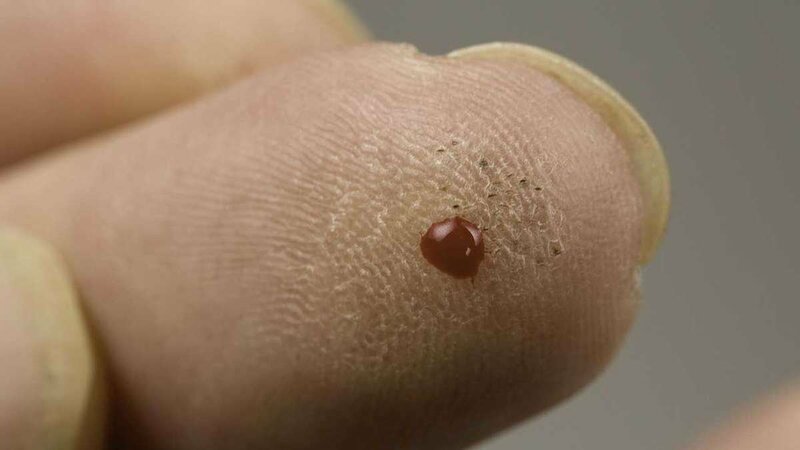 When patients maintain or achieve a healthy A1C number aided by frequent glycemic testing, they can improve their outcomes that will assist reaching quality measure targets and reducing long-term cost. Don't hesitate to reach out if you’d like to get more information about Genteel. You can also contact us by calling 1(844)436-8335.